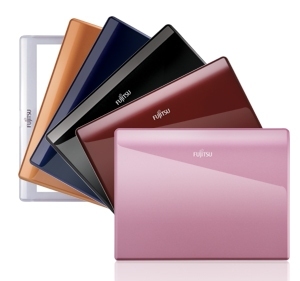 By the vary nature of its name, these netbooks infer that they are connected to the InterNET. Although any computer can be connected to the Internet with the proper equipment, the whole idea here is that it's a super mobile computer that's either easily or always connected to the Internet. That's why you'll see that they all come stardard with WiFi, so that you can connect to hotspots. Even more interesting though, is the emergence of wireless carriers offering them bundled with mobile broadband access. The perfect bundle - Mobile broadband included! What do I mean by a bundle? This is when wireless carriers are selling netbooks together (i.e. bundled with) mobile broadband access. It's the perfect bundle because wireless providers are about providing mobile access to wireless voice and data services. They already offer sophistocated smartphones, blackberries, and mobile Internet via broadband cards, USB modems, and hotspots. The beauty of this type of bundle is that it takes an already cheap mini laptop and makes it even cheaper! How do they do that? Think about it like a mobile handset. The benefit you get by signing a contract with your wireless carrier is getting a discounted, or free, phone or broadband card/modem. 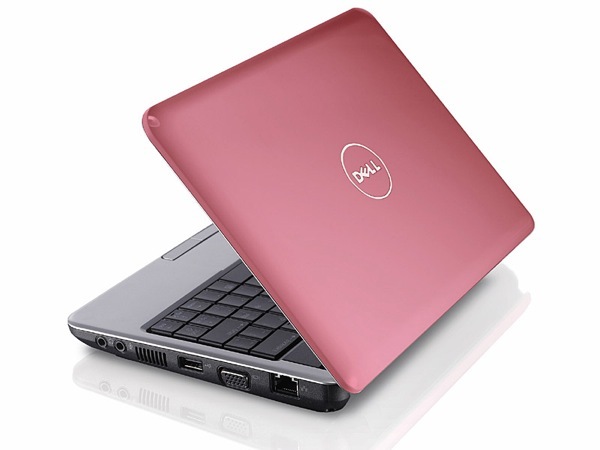 A netbook fits nicely into that model. Rather than getting a wireless broadband card for your laptop at a discounted price, they embed (i.e. build in) the mobile broadband modem into the computer, and if you sign a contract for a year or two broadband plan, they'll sell you the computer for $99-$199 instead of the $399 list price (for example). That can be a pretty attractive offer for people who are prepared to lock into a contract. Visit the Subsidies section for a more detailed discussion about how and why it is that wireless carriers will discount hardware to get you on a contract. The idea of getting a super mobile computer that can access the Internet basically anytime, anywhere, and that you can use for your work, homework, storing pictures, music, etc., seems pretty compelling when priced right. Especially considering that many of us have paid more than that for a phone that doesn't have nearly the same amount of features. BUT...If you're on this site, you're probably thinking about prepaid, right?! Could I possibly be promoting or encouraging that you sign a contract to save some money on a relatively inexpensive piece of hardware? And the answer to that is a resounding...definitely not! I think the background here is useful to introduce you to this product category, and what the market is currently doing and why. But I'm definitely going to discuss prepaid netbooks (see link below)!